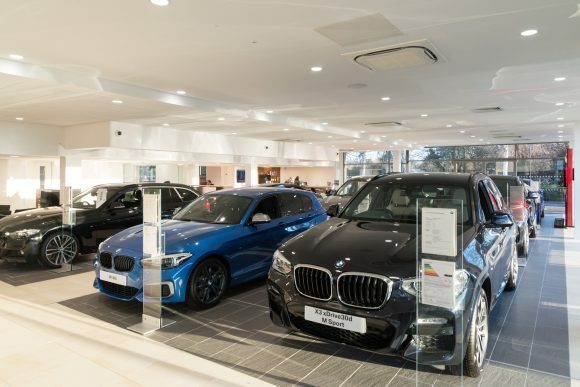 JARDINE Motor Group’s Bury St Edmunds BMW dealership has expanded after a £1m three-month redevelopment. The latest equipment and product presentation stands mean it can now serve customers better than ever, it says. Among the additions is the BMW Media Player, which allows them to build their dream car. More staff are being taken on at the refurbished site, with roles for three extra technicians available, taking the total number of staff up to 15. Andrew Maund, head of business at the dealership, said: ‘2019 already looks to be a very successful year for the team, with a host of new additions to both our highly dedicated team and impressive range of BMW cars. 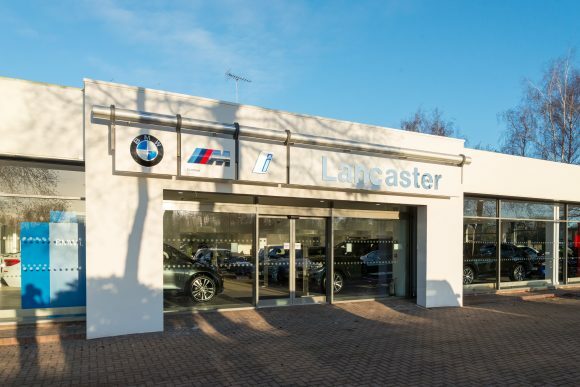 The dealership is to hold a special reopening weekend on January 26 and 27 for motorists and BMW fans. As part of the event, there will be a food tuk tuk on site as well as two historic classic cars: the BMW M1 and Z8. It will also have an interactive racing wall simulator.